Time to impress your Valentine! 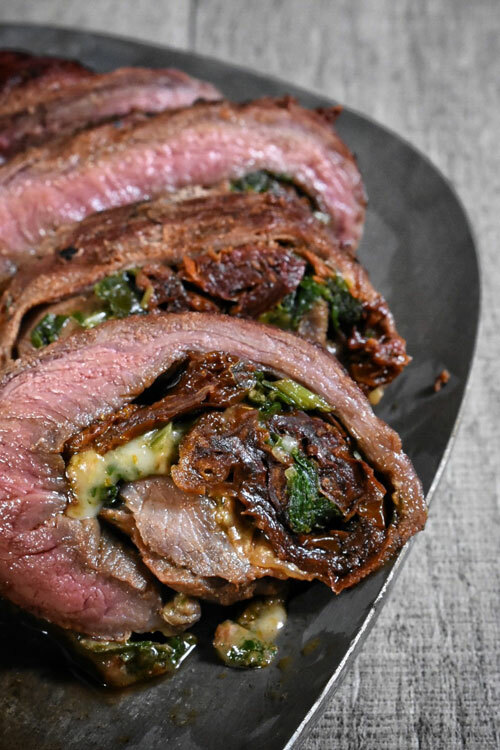 Not only is this venison recipe delicious, it looks quite impressive too! The ingredients and prep are pretty simple, but you’ll look like a master chef when this is done. Butterfly the venison making sure not to cut all the way through. In shallow dish add soy, Worcestershire, cracked pepper, salt, pepper, thyme, garlic powder and minced garlic. Coat each side of venison and lightly wrap top of dish. Place in fridge for 2 hours, flipping once. Preheat Traeger or grill to 325 degrees. Roll venison and tie with butcher twine. Place in center of grill and cook 8 minutes then flip and cook additional 8 minutes. Remove from grill and let rest 5 minutes, remove twine and slice into 1 inch thick steaks. Pair alongside some fresh Brussels sprouts, green beans or golden mash. This braised venison recipe is easy and seriously delicious. It is one that you will make weekly and is perfect for the hunting camp! I used my Dutch oven, but this dish would work equally as well in a crock pot and can be prepared quickly using a "can cooker." The trick to this recipe is to allow the braise to rest for 30 minutes uncovered. Everyone has their favorite chili recipe, and this is my family's favorite. Venison chili adds a depth of flavor that is superior to other kinds of meats. President Johnson knew this and it is noted that he requested the cooks at the White House to use only venison for his chili. The corn mix in this recipe adds an earthy flavor and adds a texture that is perfect for Con Carne. 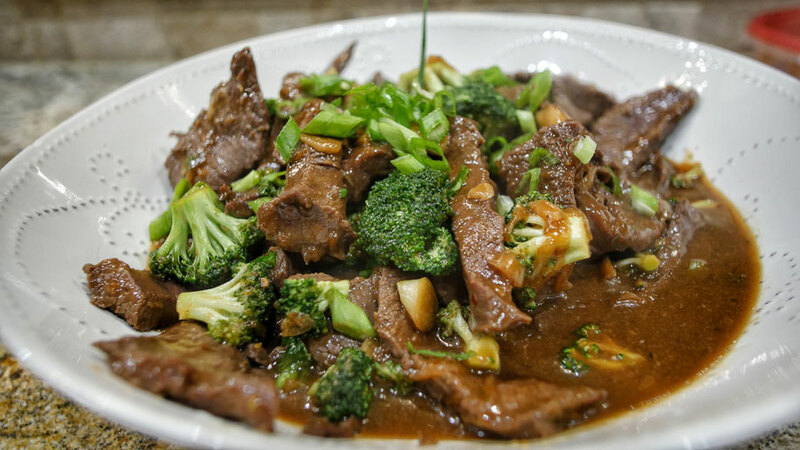 This recipe is in the style of Asian beef and broccoli. After marinating your deer meat for at least 30 minutes, this is a quick and easy meal with great Asian flavor.